IMB Bank is a provider of home and contents insurance, internet banking, home loans, car insurance, credit cards, life insurance, savings accounts, travel insurance and other investment products. Here’s a snapshot of IMB Bank home and contents insurance policies for policy holders aged below 50 years, whose total claimable amount is below $550K in New South Wales. To compare other home and contents insurance policies, click here. What do IMB Bank home and contents insurance policies cover? IMB Bank lets you choose from home insurance, contents insurance or a combined home and contents insurance policy. All come with several bonuses such as discounts and extra benefits for combined cover, as well as fast policy access. What’s the difference between IMB Bank building insurance and IMB Bank contents insurance? I’m currently renting. Do I need IMB Bank home insurance? I’m a landlord. 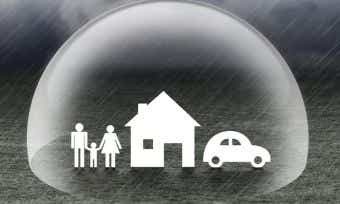 Do I need IMB Bank home insurance? 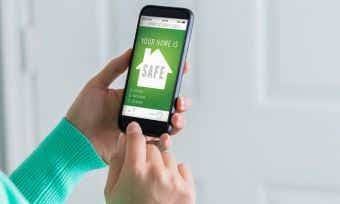 How much IMB Bank home and contents cover should I take out? 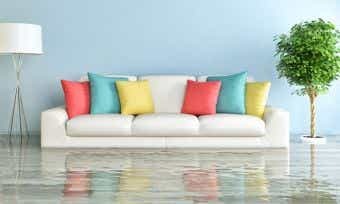 How do I make a claim if I have IMB Bank home and contents insurance? You can make an insurance claim by calling IMB Bank’s phone hotline on 133 462, and one of its dedicated customer service representatives will help you through the claims process. Having started in Wollongong, IMB Bank now has branches across NSW, ACT and Victoria, and provides services for 180,000 members. IMB Bank has also established the IMB Community Foundation to invest in more than 550 community projects.